Jody Klaire: There were so many great books, Nudge from Sandra Moran, Balefire by Barrett and Hoosier Daddy by Ann McMan and Salem West (all fellow Bedazzled Ink ladies) and of course Midnight Moon by Gerri Hill. My pick however has to be Rebound by Lynette Mae. Her book really touched me (and I know nothing much about basketball) but Conner has to be one of the coolest characters I’ve ever met. 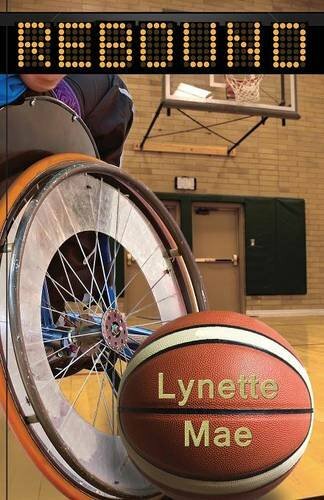 Everything about the story really spoke to me, as it follows her journey from a WNBA star to starting over as in Wheelchair Basketball. It inspired me, it lifted me and it drove me to go out and get involved myself (in a less painful sport!) It is a book that comes from the soul and one that, in turn, made me fall in love with it. What a story, what a message, what an author! Next postSmiles for the New Year!